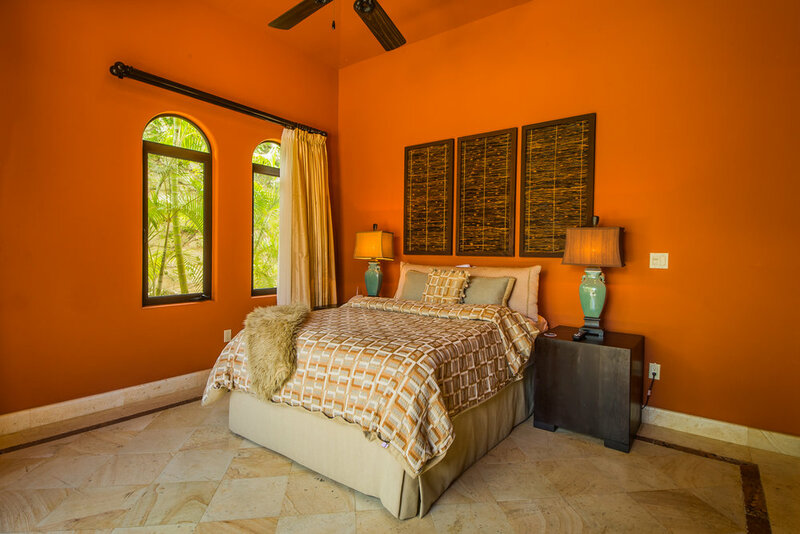 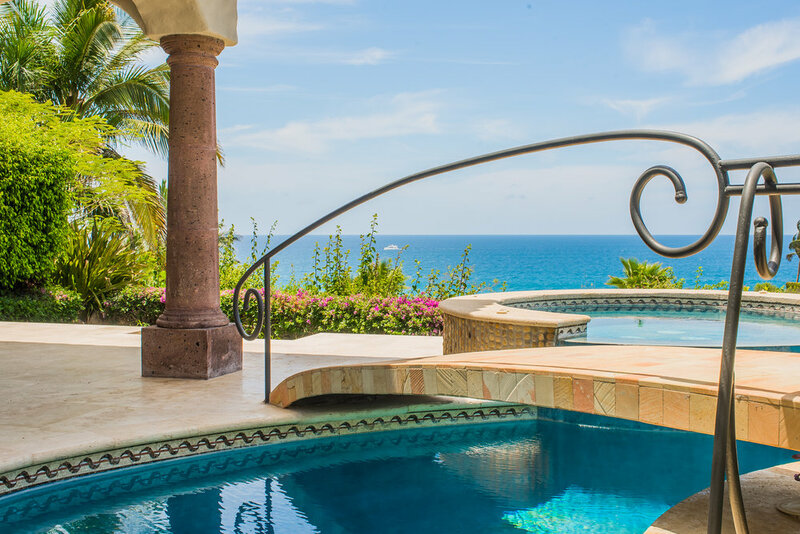 bed 4 · bath 4 · SLEEPS 8 · From $1.000 TO $2.000 usD per night + tax. 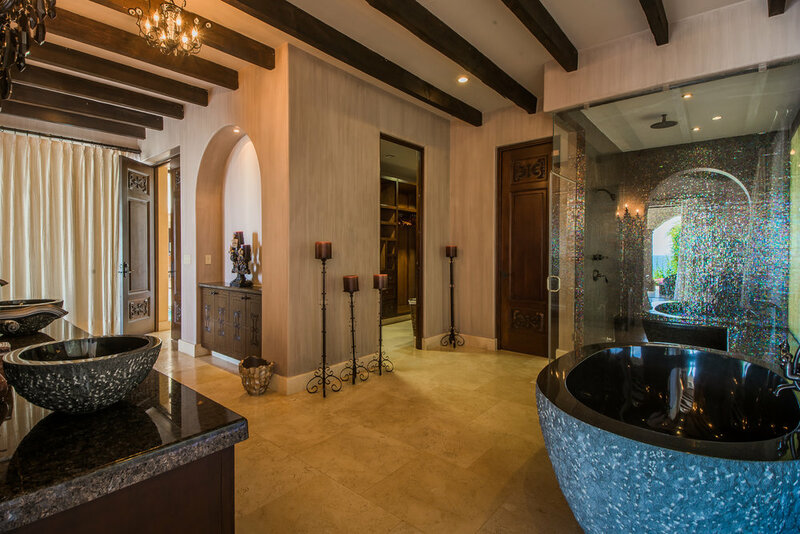 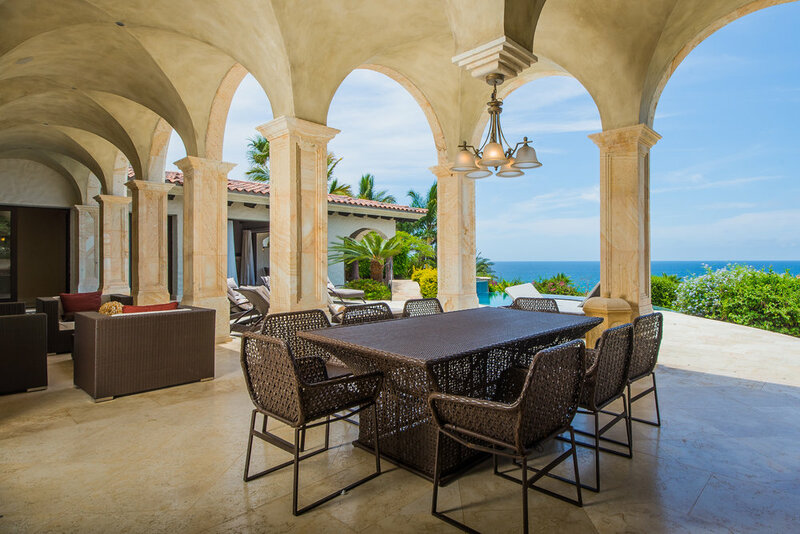 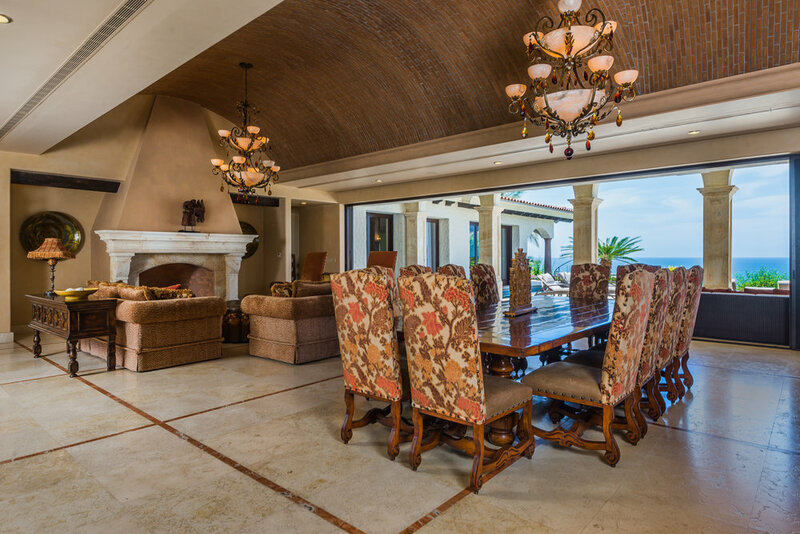 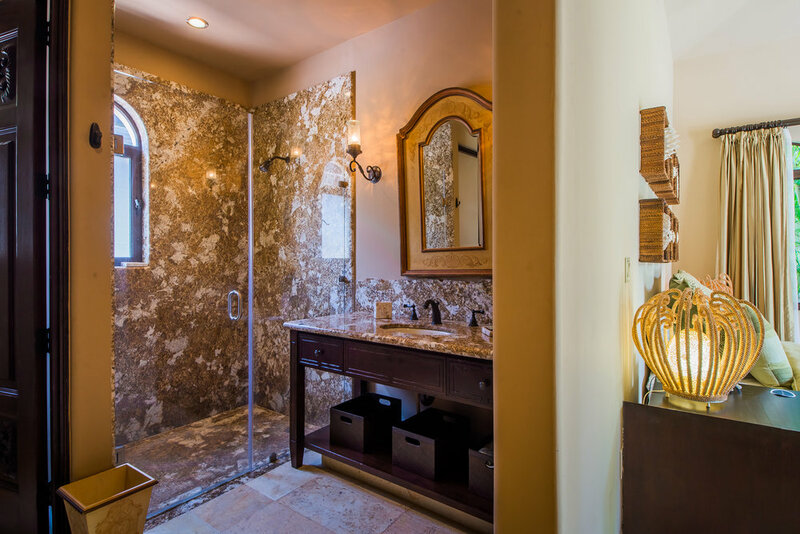 This 4 bedroom, 4 bath- Spanish Architecture residence is filled with eclectic details. 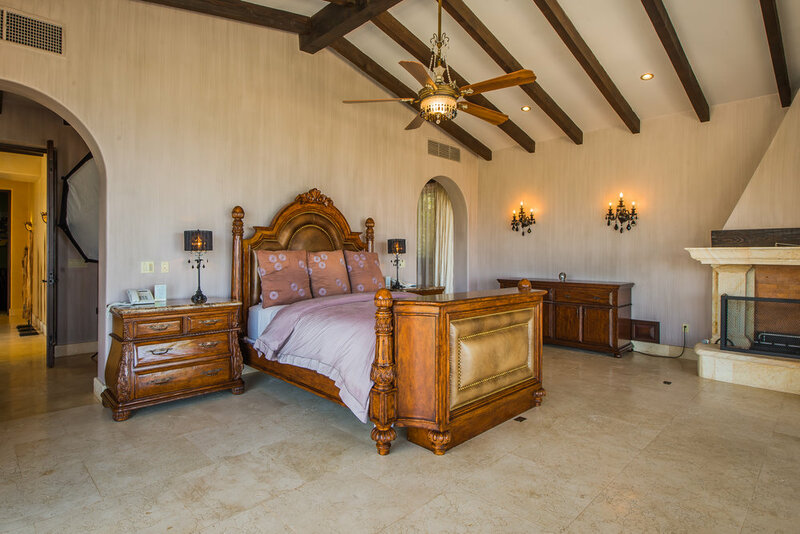 There are two spacious master bedrooms and two guest suites. 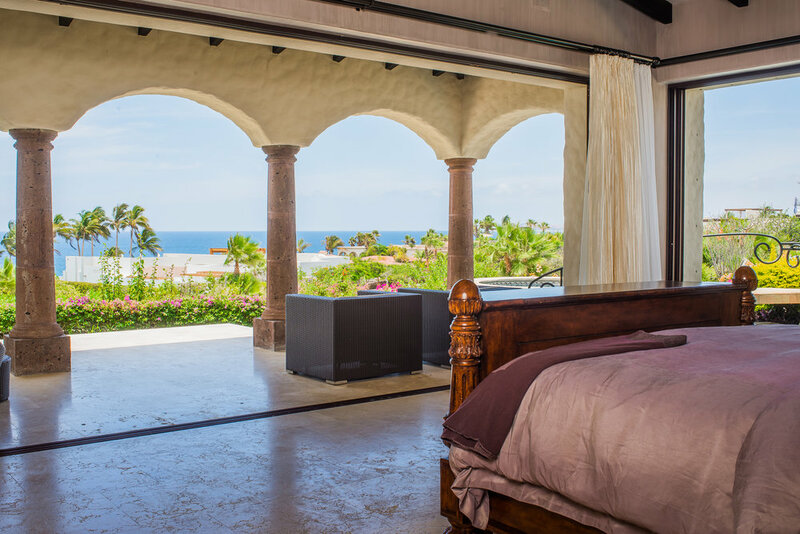 They are strategically situated to be totally independent from one another to provide complete privacy for our guests. 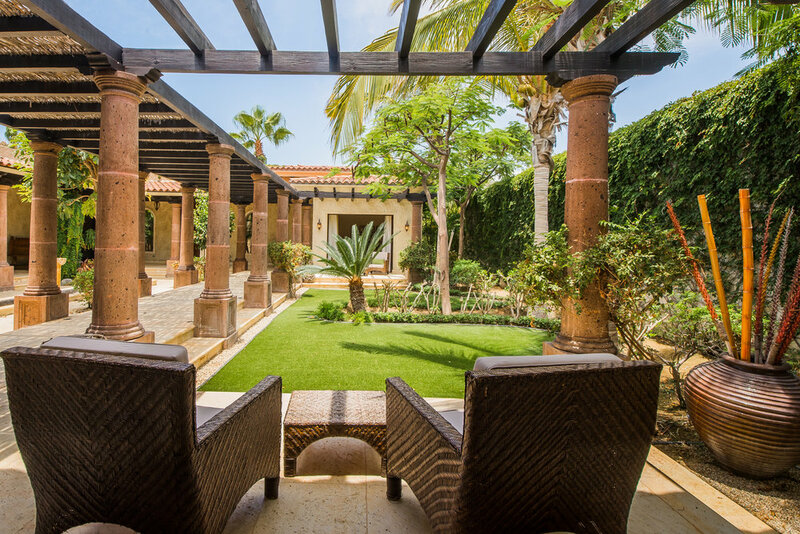 The guest bedrooms are integrated to the generous family room by an arcade veranda which might give you the sense of relaxing in a true Spanish city. 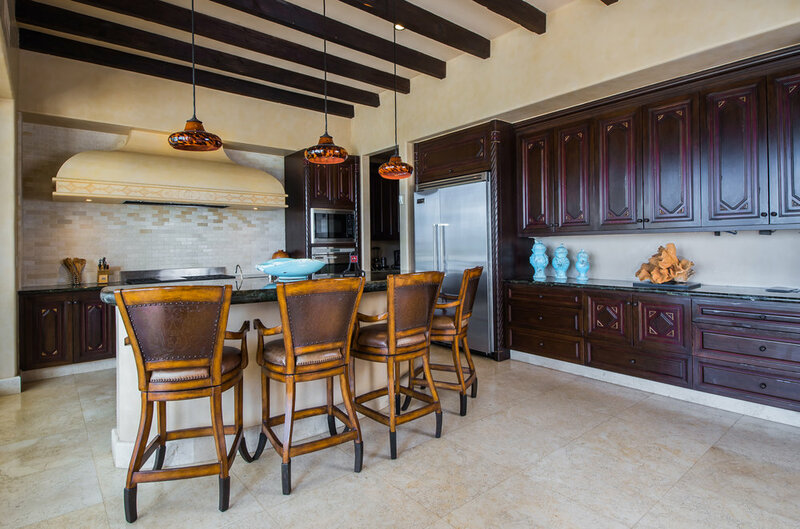 There is no doubt that this luxury residence is all about large spaces; the lovely kitchen, main terrace, BBQ, deck and pool are the final touches to make of your stay a perfect escape and indulgence that will sweep you off your feet.